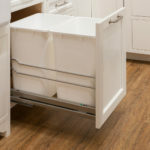 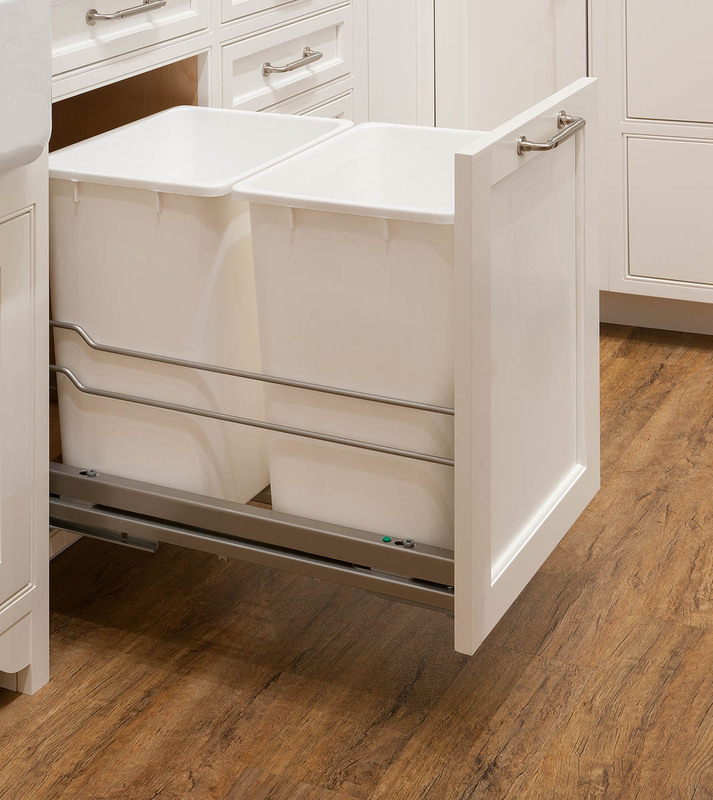 Crown Select can solve your storage crisis! 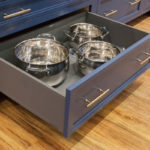 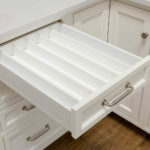 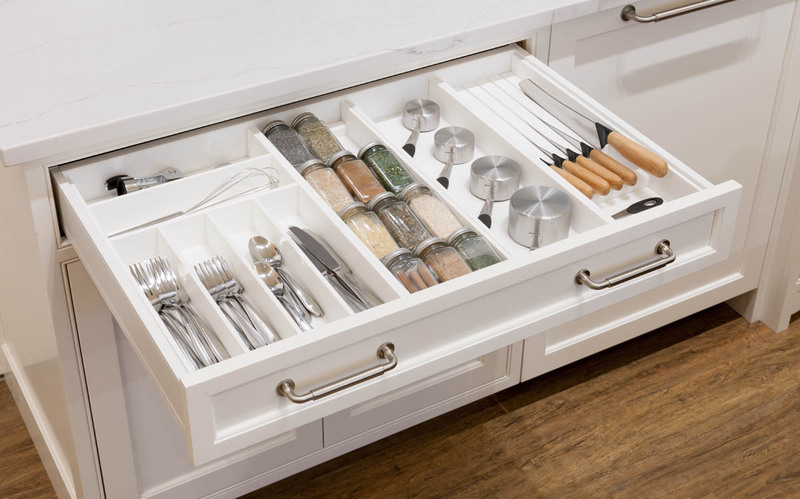 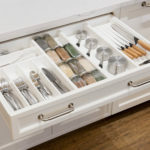 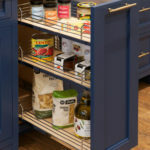 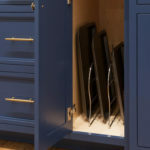 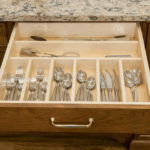 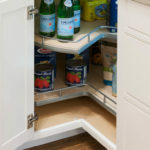 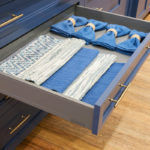 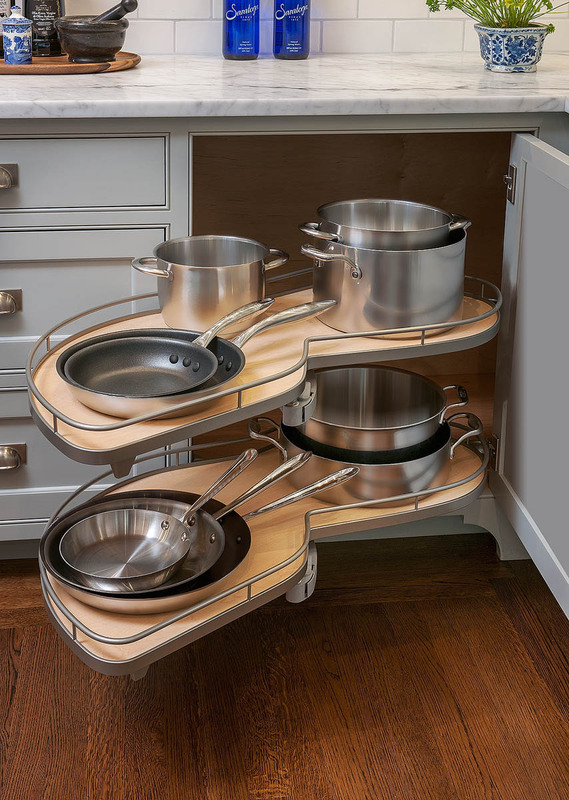 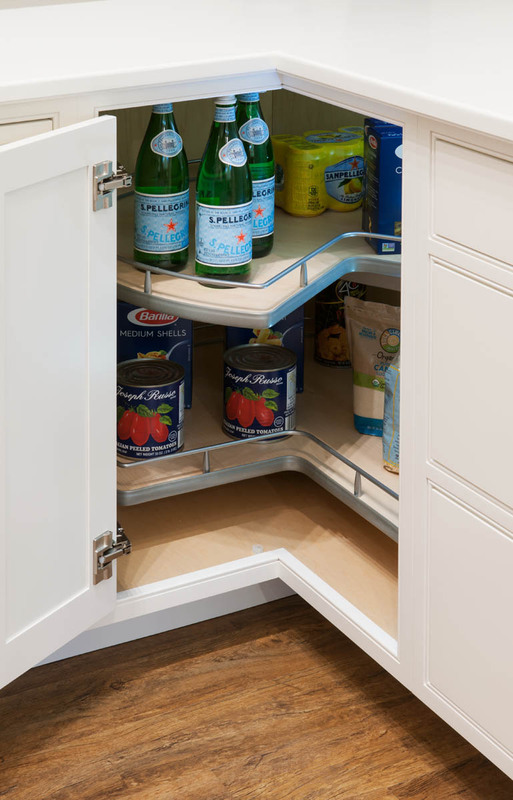 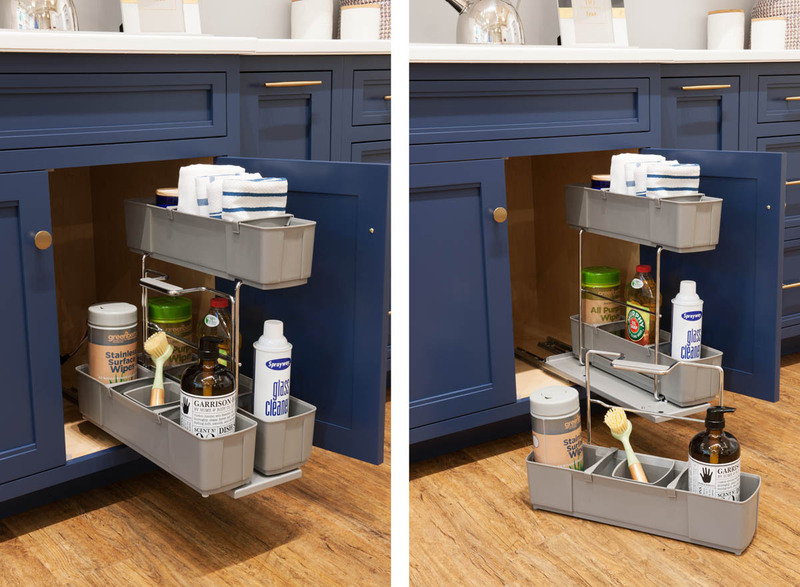 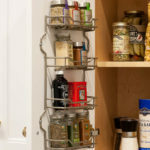 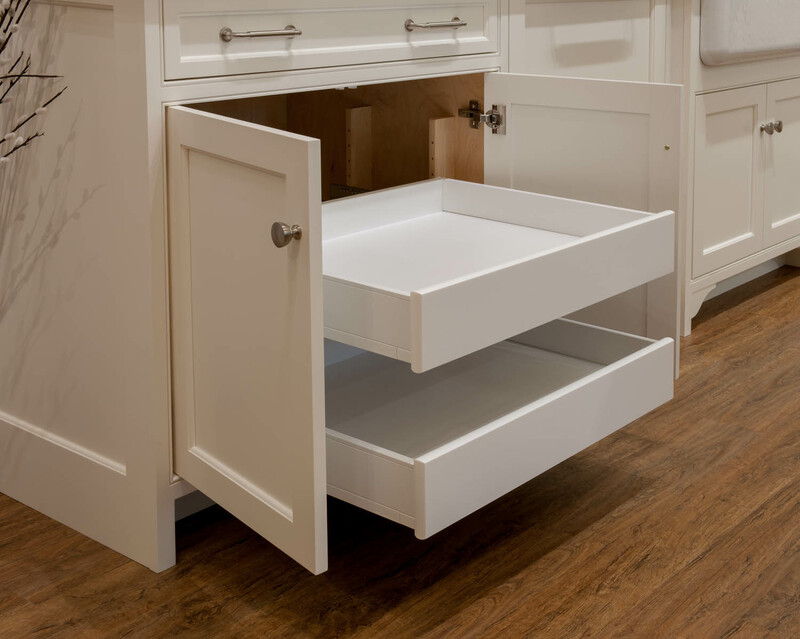 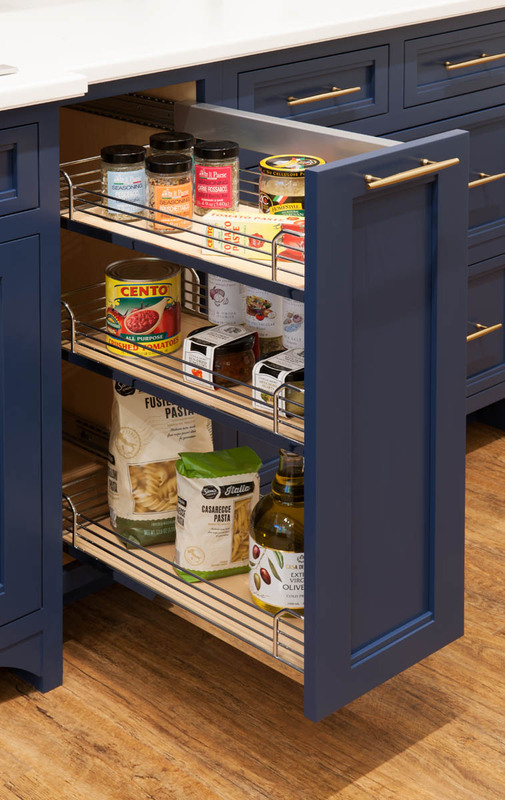 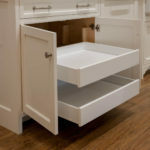 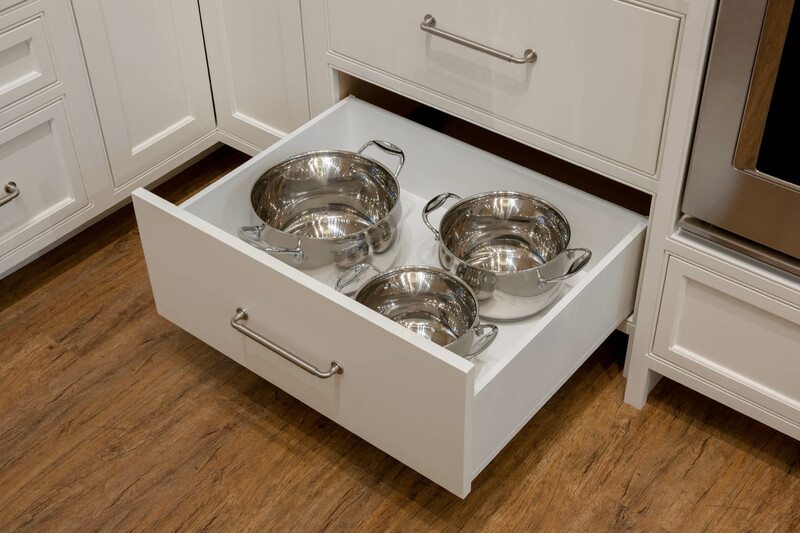 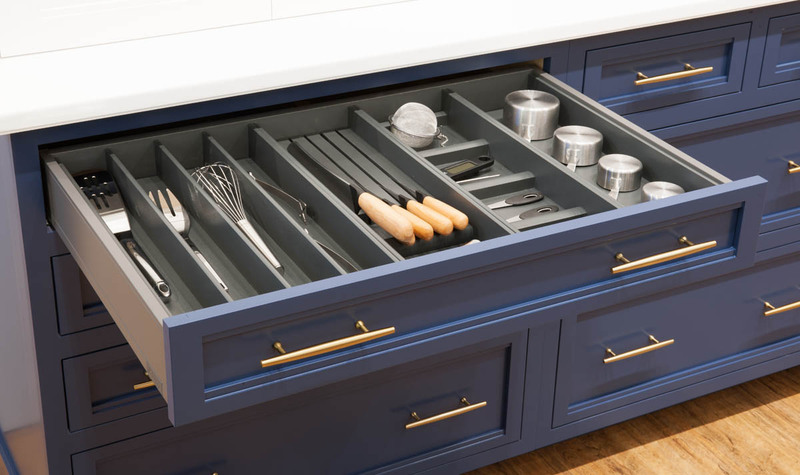 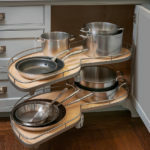 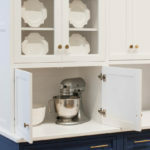 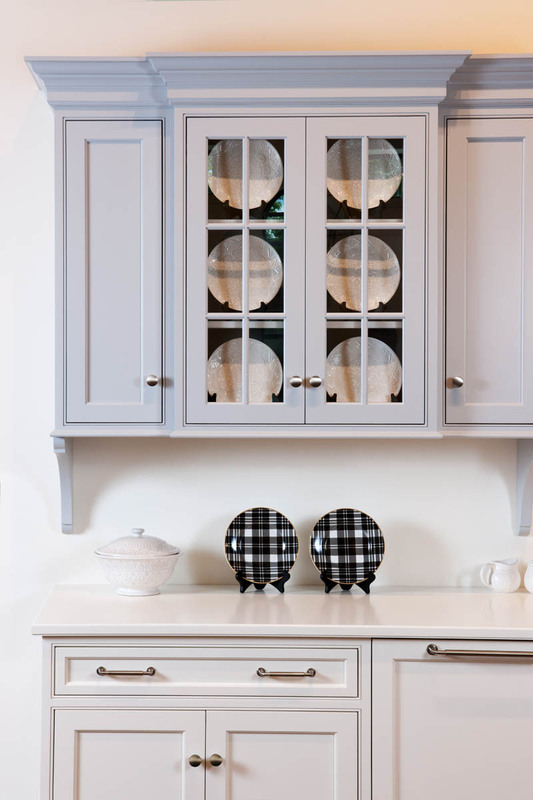 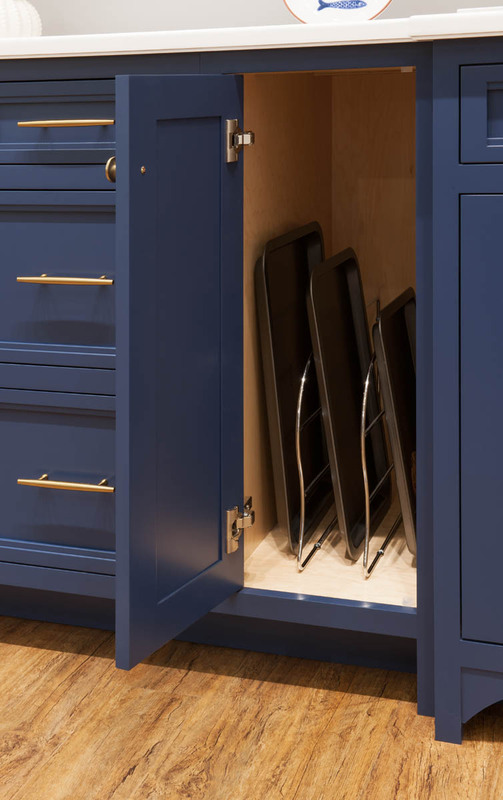 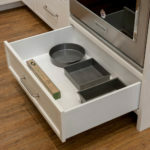 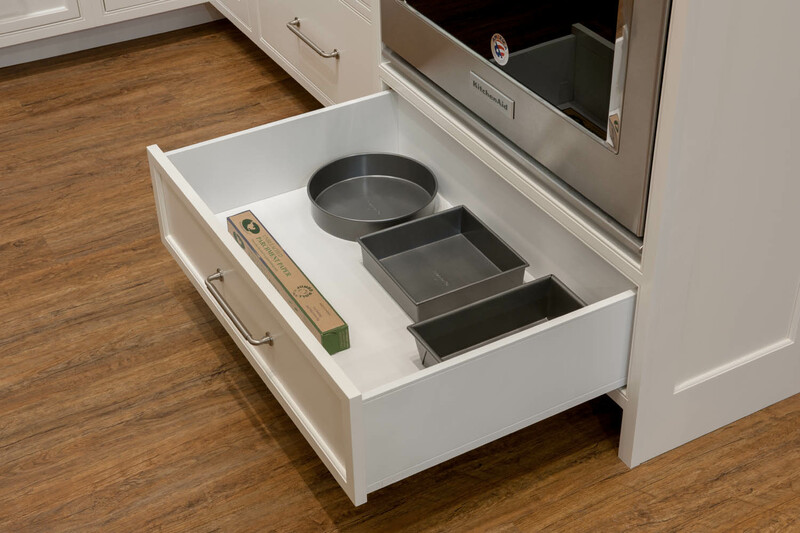 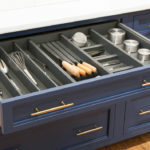 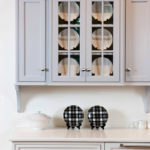 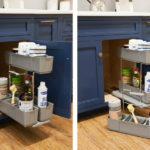 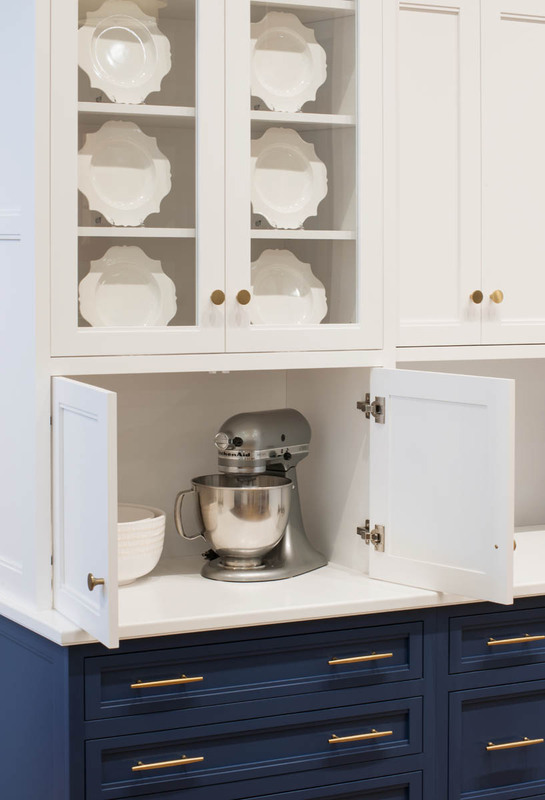 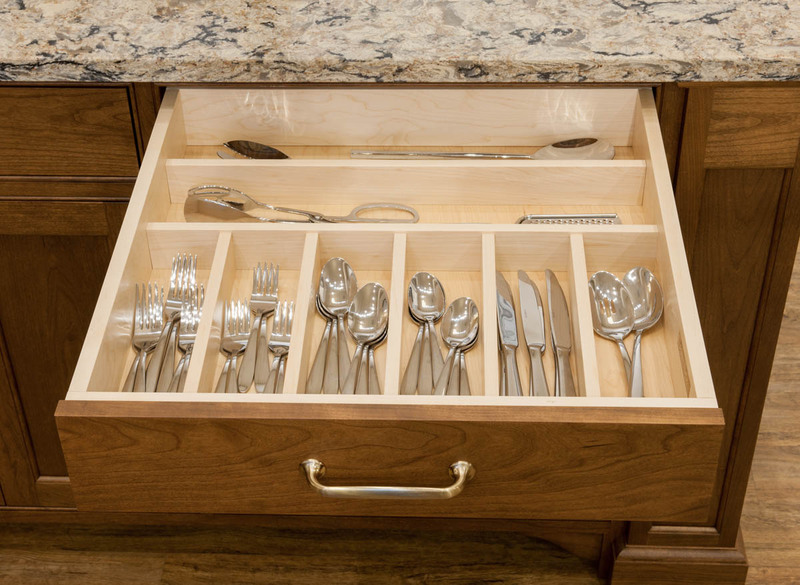 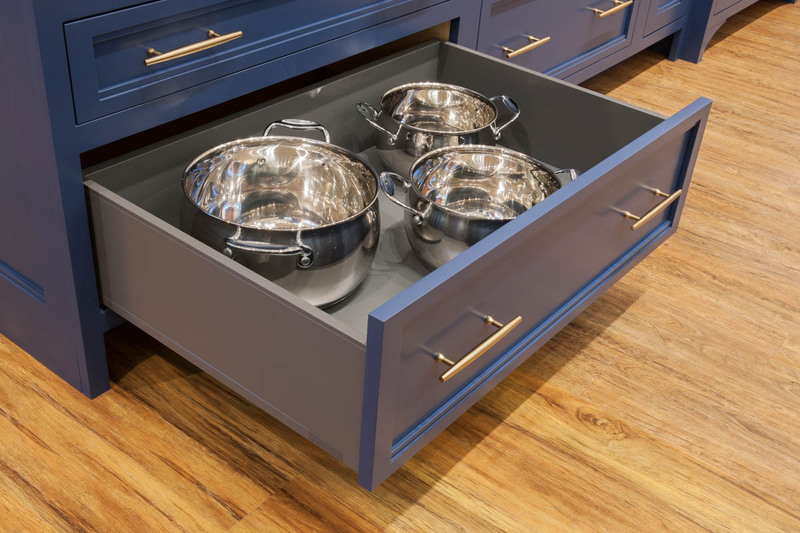 Getting organized can be an almost overwhelming challenge, but our talented designers can make sure that there is a proper place for all your flatware, pans, baking sheets, and the all-important kitchen gadgets. 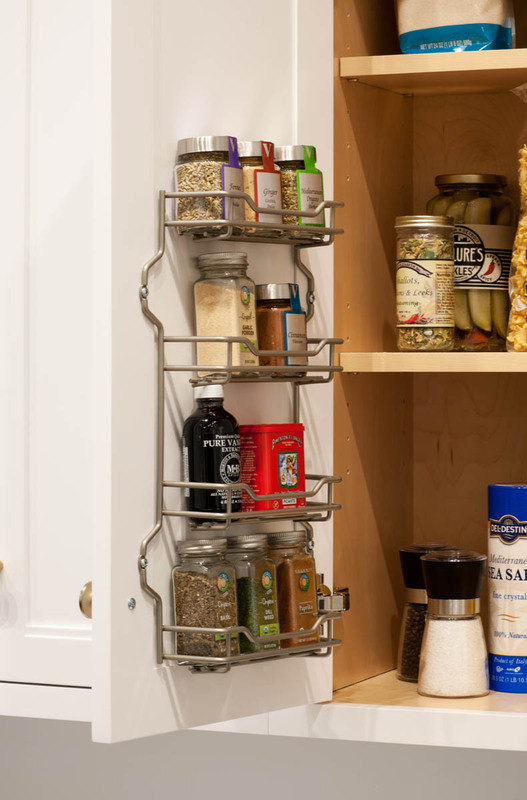 And canned goods, spices, mixing bowls, long cutlery…yes, all of it! 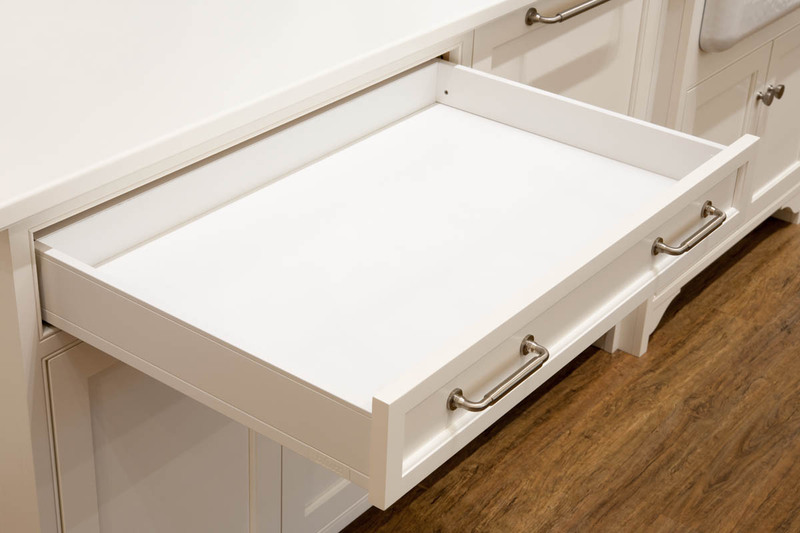 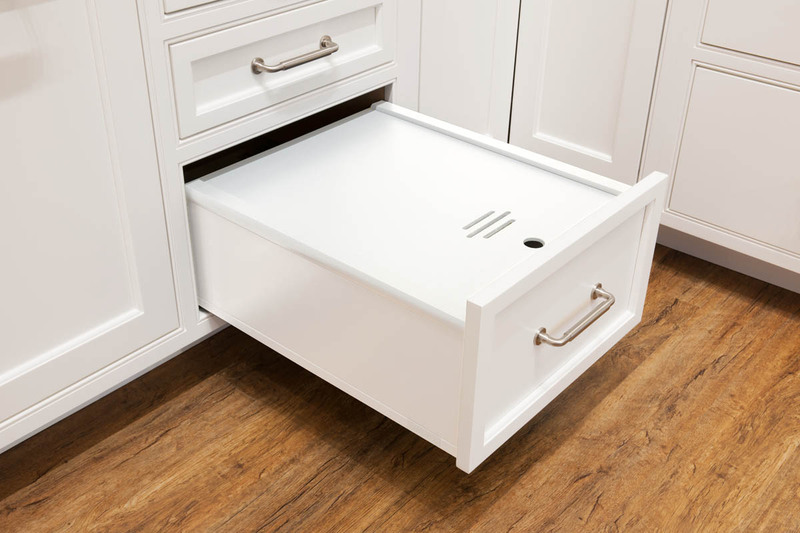 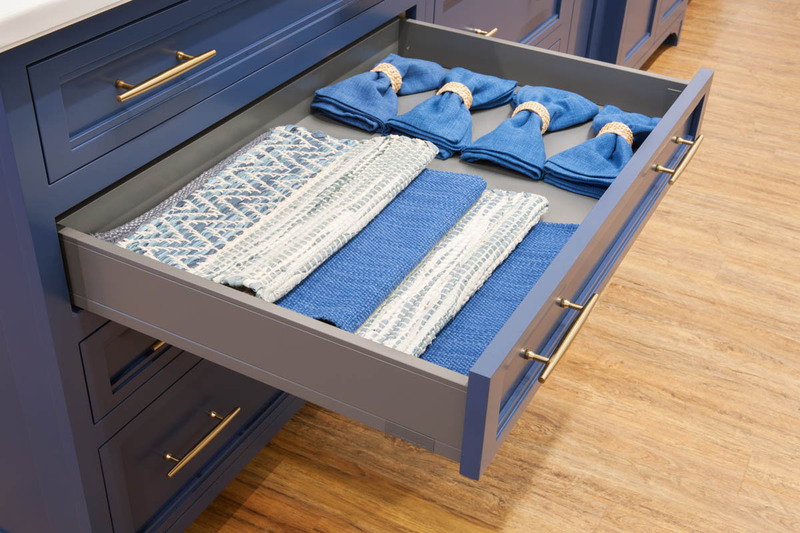 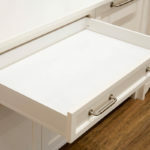 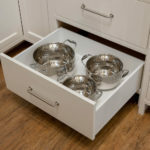 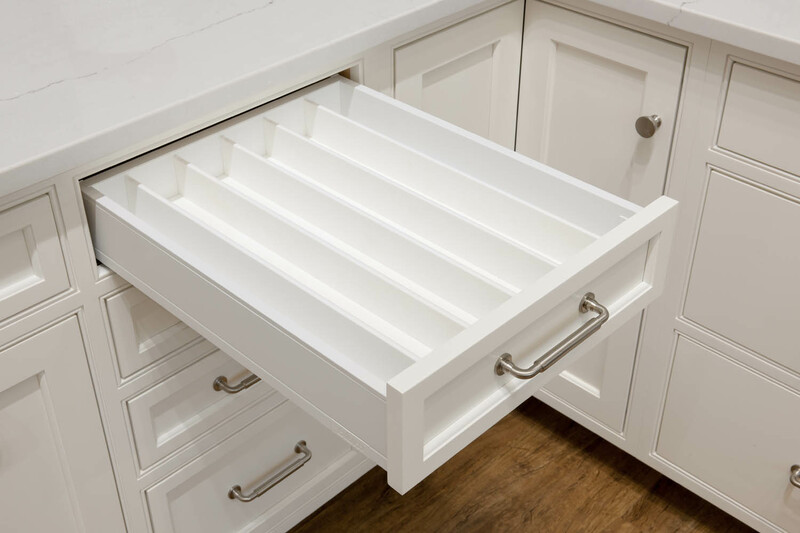 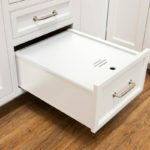 One additional note: Our soft-close Blum drawer boxes are available in 5/8″ hard maple with dovetails, or in Orion Gray or in a Crown Select exclusive, Silk White.